Mauricio "Shogun" Rua will be taking on Alexander Gustafsson in the co-main event of the UFC on Fox: Diaz vs Henderson card this weekend. There is plenty at stake in this fight, with the winner possibly getting the next shot at the Light Heavyweight title. "Shogun" is a former Light Heavyweight champion, while Gustafsson is looking to earn his first shot at the title. On one hand you have "Shogun", the grizzled veteran of PRIDE and the UFC who has fought many legends and has had many big fights. 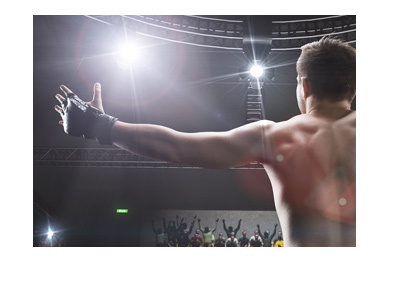 On the other hand you have Gustafsson, who is looking to continue his ascent up the Light Heavyweight ladder. Based on the sports books that we currently track (William Hill, Bodog, Pinnacle), Gustafsson is anywhere between a -189 to -222 favorite. Rua, on the other hand, is currently listed at anywhere between +150 and +180. 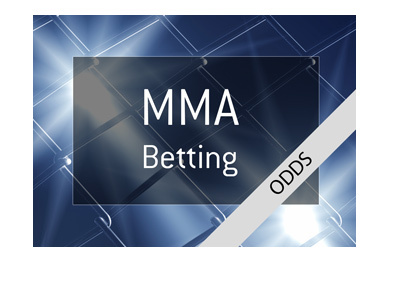 These odds mean that a $222 wager on Gustafsson would be necessary to clear $100 profit, while a $100 wager on Rua would produce a total profit of $180. Rua vs Gustafsson is almost surely going to be a stand-up war. Gustafsson has said that a stand-up war is what he is looking for, and Rua is well-known for his all-out slugfests (see Henderson, Brandon Vera fights). Will Rua move closer to another shot at the Light Heavyweight title, or will Gustafsson move one step closer to his shot at Jon Jones?